Offers presented as received. 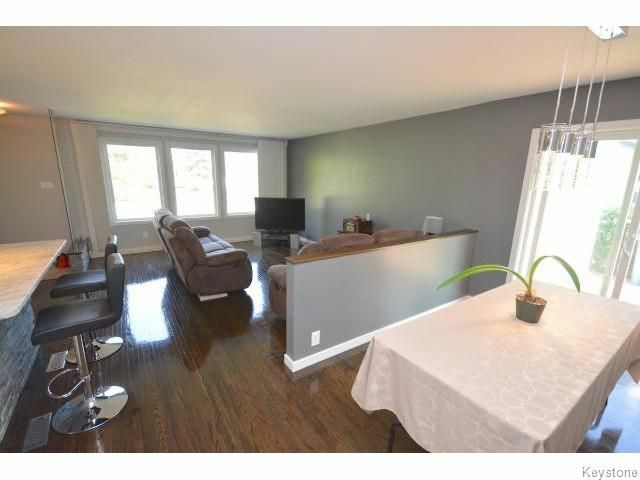 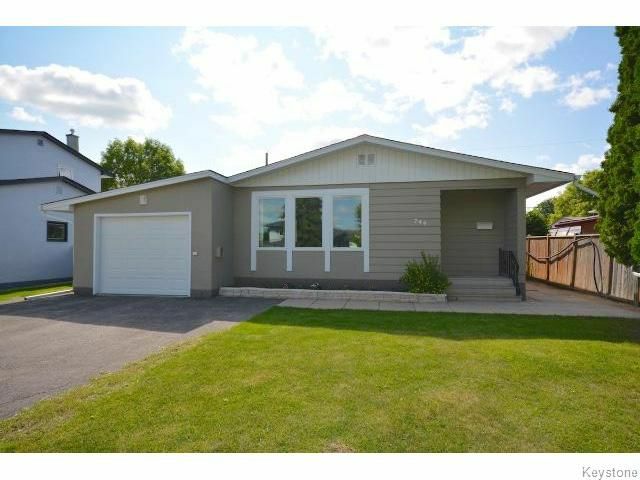 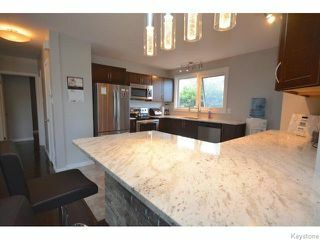 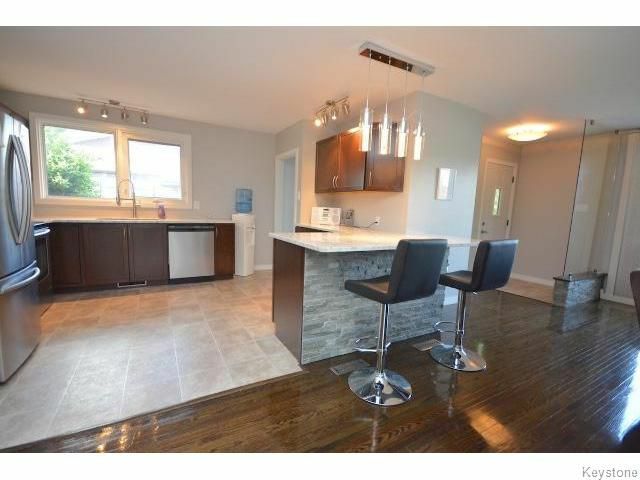 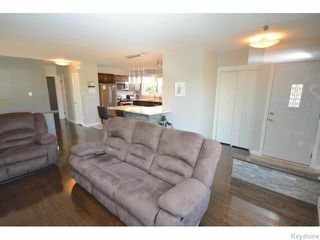 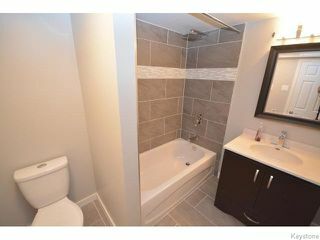 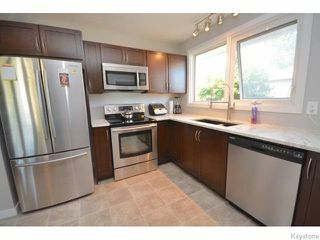 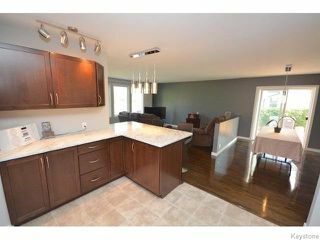 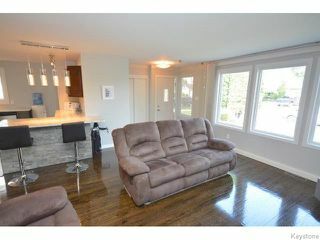 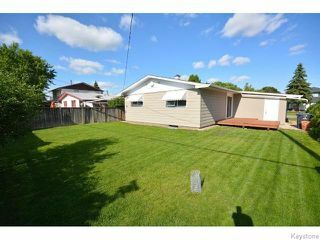 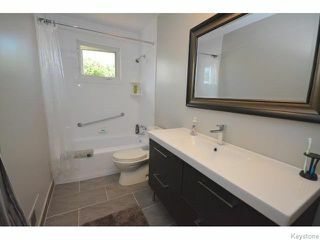 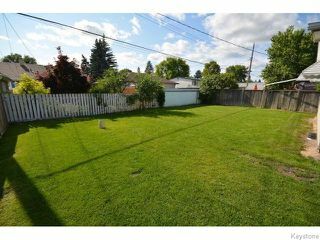 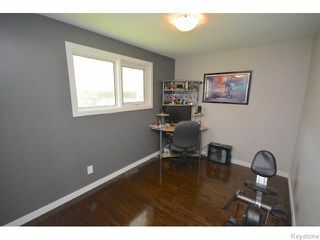 Stunning 1042 Square foot, 2 bedroom, 1 large office, 2 bathroom, fully renovated bungalow situated steps from Grace Hospital. 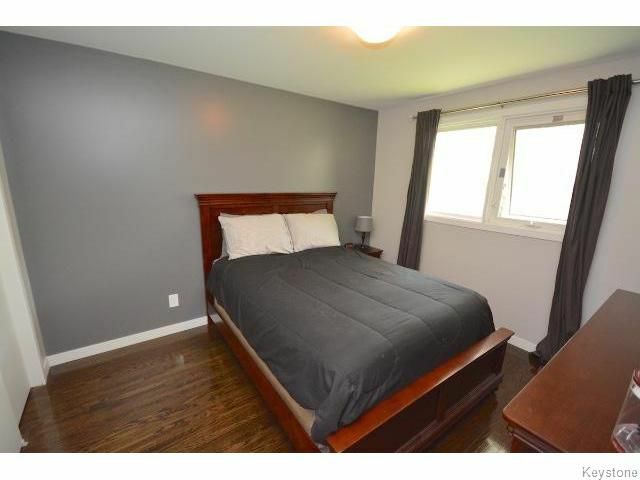 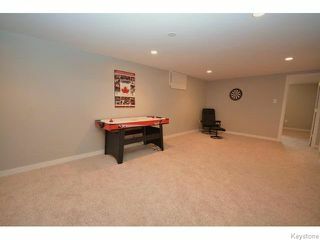 This home has been updated with the utmost attention to detail with luxurious finishes. 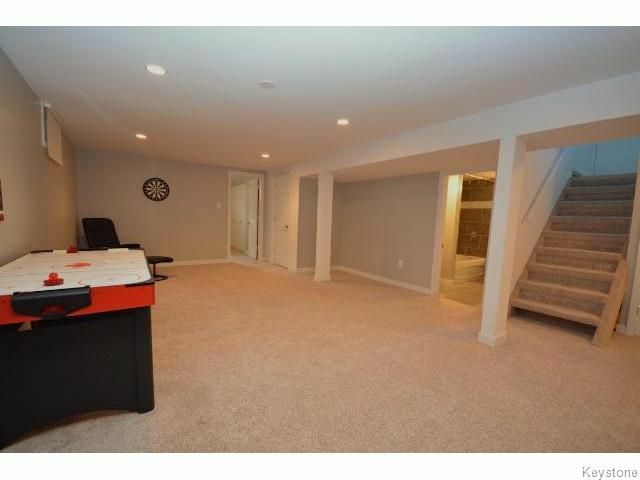 Inside features: Open living/kitchen/dining area with beautiful glass+stone features, maple custom espresso kitchen, recently refinished hardwood floors, granite countertops, stainless appliances, dining room with patio doors to deck, updated bathrooms, fully finished basement with bedroom, pot lighting, and so much more! 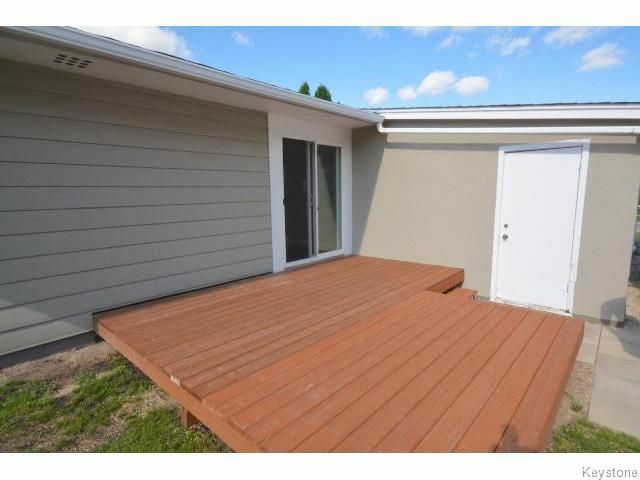 Outside features: front drive with attached garage, private back yard with patio, located on a private street just steps from Grace Hospital. 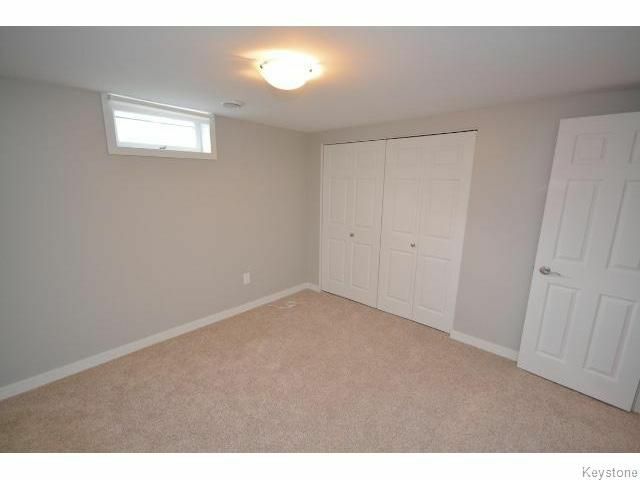 Call now to book your showing.